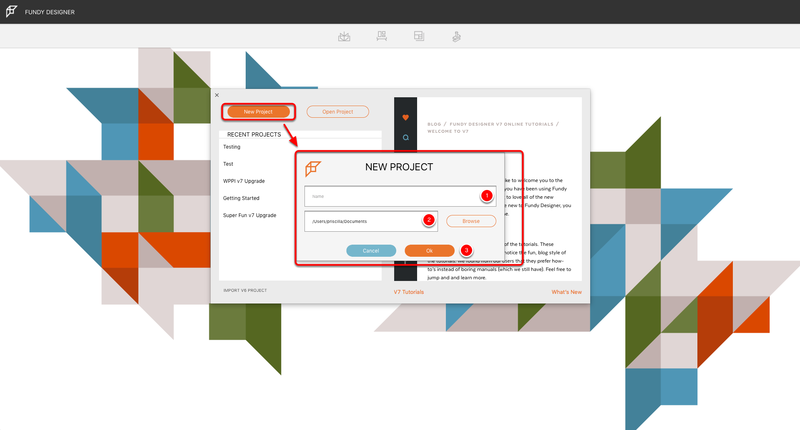 To start a new project and work in Blog Collage, click New Project on startup of the software OR File > New Project. The New Project pop up will appear. 2. 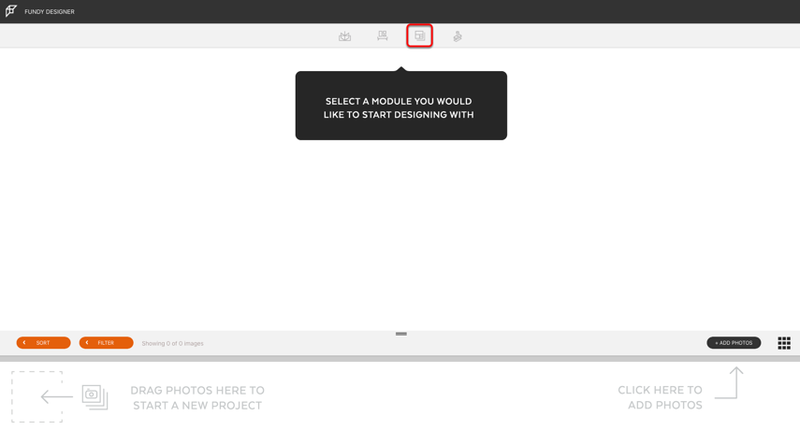 Browse or enter the location where you want your project saved. If you don't want to change this, your project will automatically save in your Documents folder. 3. Proceed by clicking Next or Cancel. Once you have created your project, you will be prompted to choose which module you would like to use for design, in this case, Blog Collage. By clicking the Blog Collage icon, you will be able to see any other collages you have created previously (in the case of a new project, such as this one, there are none). Click New Collage to start your subproject. 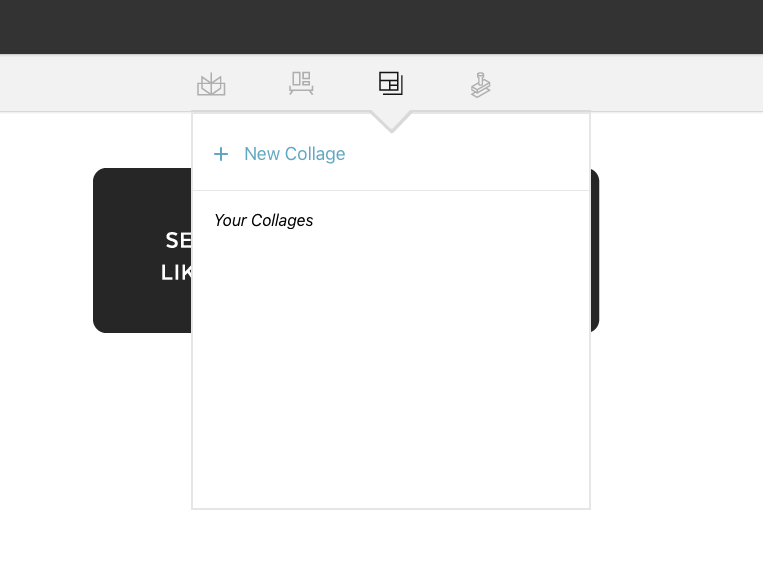 Enter the name for your collage and click OK to proceed to designing or Cancel to exit. 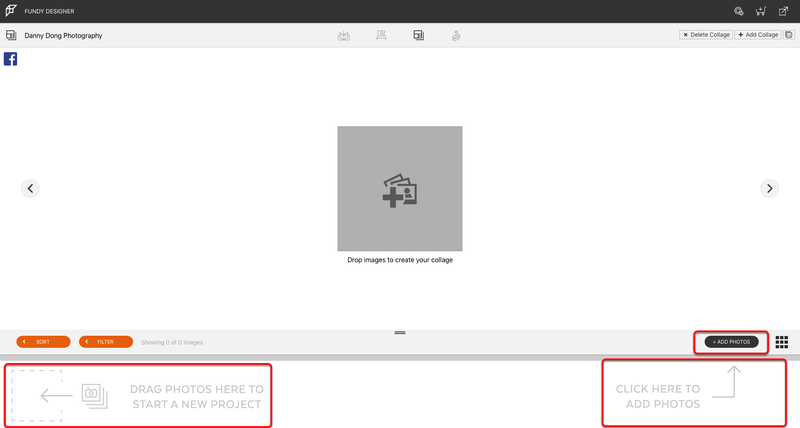 Name your project, then click "Add Photos" to choose a folder of images to import, or you can drag a folder of images into the image well. Want to see it in action? This video tutorial will get you started in Blog Collage!